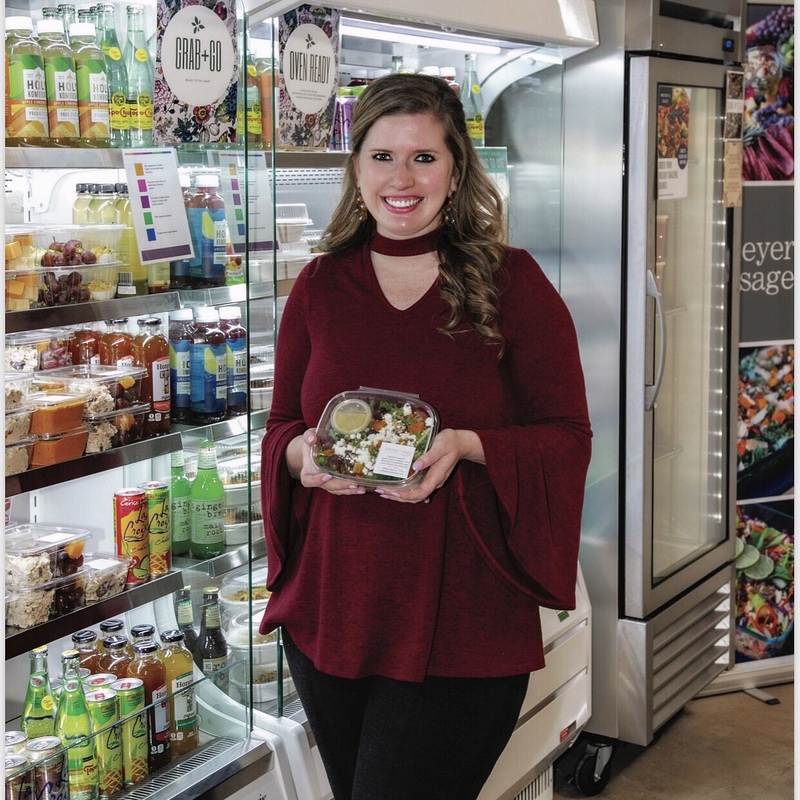 Owner Callie Salls is a professionally trained chef and honors graduate with a Culinary Arts Diploma from the Culinary School of Fort Worth. Along with her culinary education, Callie holds a Bachelors of Science in Advertising and Public Relations and a minor in Studio Art from Texas Christian University. After culinary school, Callie began teaching as an Assistant Chef at the Culinary School of Fort Worth and worked evenings cooking at Lili’s Bistro on Magnolia. She also wrote columns for the “Easy Entertaining” spread for Fort Worth Foodie magazine. Local clients who followed her food blog, Linguine and Dirty Martinis, began asking for her services for private parties and weekly meals— and the rest was history! Callie specializes in cooking for special lifestyles with a local and seasonal concentration. She also began offering custom cheese and charcuterie boards in addition to Meyer & Sage weekly deliver services and caterings. She lives in Fort Worth with her husband Allan, (also the fabulous General Manager of Meyer & Sage), and their pups, Fitz Roy & Flora. Chef Maddie graduated from the Oregon Coast Culinary Institute and went on to apprentice to Master Chefs in Training. Maddie started cooking at a very young age and cooked competitively in high school which led to several state and national competitions. After graduating, Maddie went on to become one of the five members for the American Culinary Federation Youth Team USA and represented the United States in the IKA Culinary Olympics in Erfurt, Germany. Her culinary background also includes her time at the prestigious Bandon Dunes Golf Resort working in the fine dining restaurant. She was then recruited to become a team member at the Fort Worth Club under the widely recognizable Chef Timothy Prefontaine. 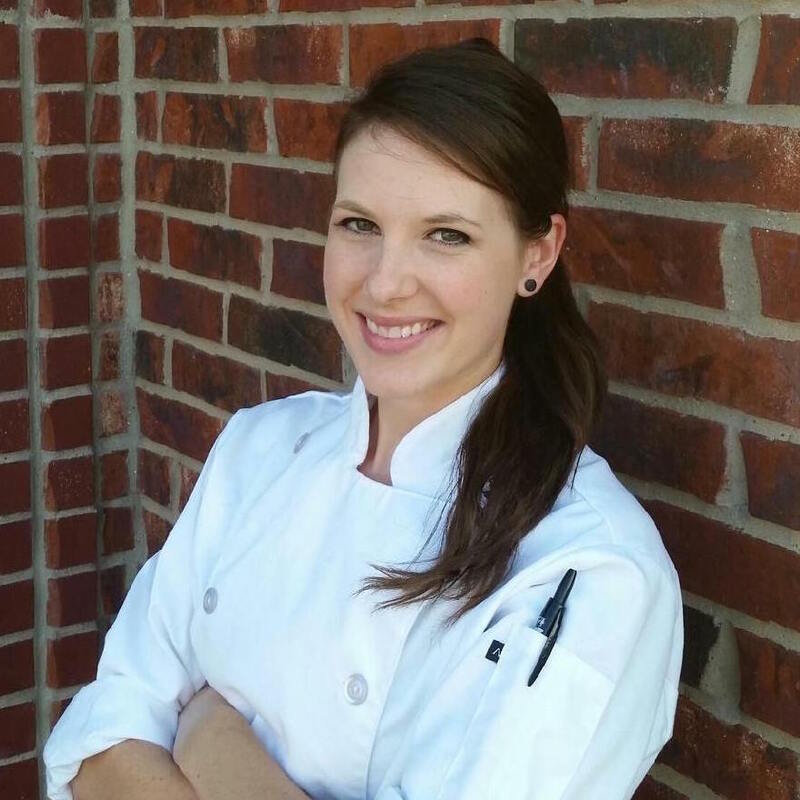 Maddie later began working at GRACE restaurant in Fort Worth under award-winning executive chef, Blaine Staniford. In her free time, Maddie loves catering for private events, cooking competitively and spending time with her husband Ken and their dogs. 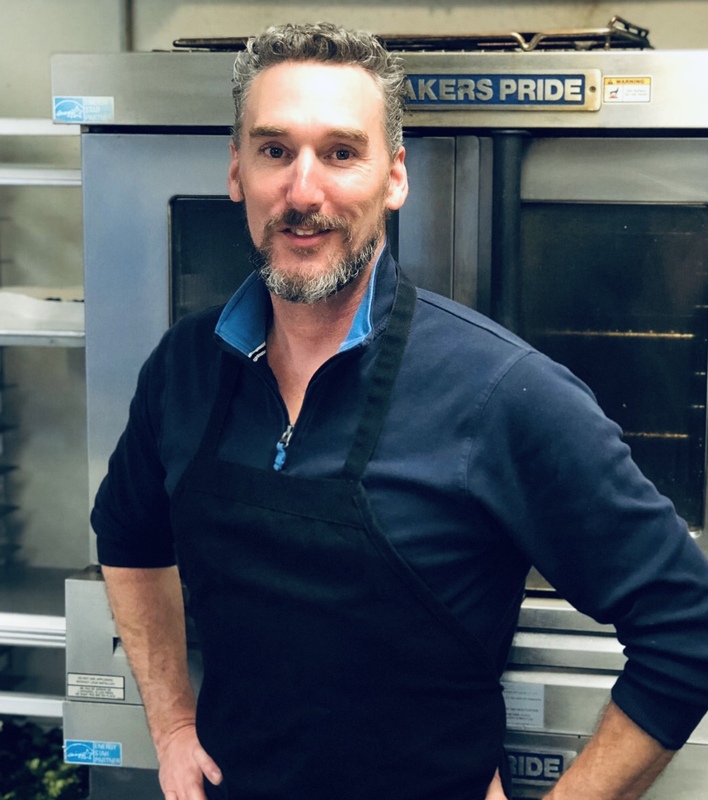 Chef Ed Taylor is a family-man who served our country as a Cavalry Scout with the United States Army in Iraq in 2003 then went on to follow his culinary passion shortly after. He graduated from The Arts Institute of Dallas and also concentrated on a specific focus with artisanal bread-making along with his savory cooking curriculum. After culinary school, he went on to gain further culinary knowledge and experience at Cacharel Fine French Restaurant in Arlington as well as The Fort Worth Club, (where he met Chef Sharp). Ed is also currently a chef with the greatly-acclaimed Grand Hyatt Regency DFW. Ed’s specialities are cooking with a southern flair, specifically Cajun cuisine, and he can make some mean cheese grits. Ed enjoys spending time with his lovely wife, Jessica, who is also a team member at Meyer & Sage, and his daughters Lily and Mady. Gary retired from the US Army after serving 20yrs as a Parachute Infantry Rifleman. During his service he attended college and graduated with a Bachelors Degree in Business Administration. Currently he is completing his MBA. When he wasn’t jumping out of airplanes and shooting guns, Gary’s career allowed him the opportunity to travel the world and experience a wide array of culture and cuisine. Upon his completion of military service he graduated from the Culinary School of Fort Worth. Gary now pursues his passion for cooking by preparing delicious food inspired by his travel and adventures abroad. While he is skilled with cooking delicious savory entrees, he also has a sweet tooth and enjoys preparing tasty dessert treats. 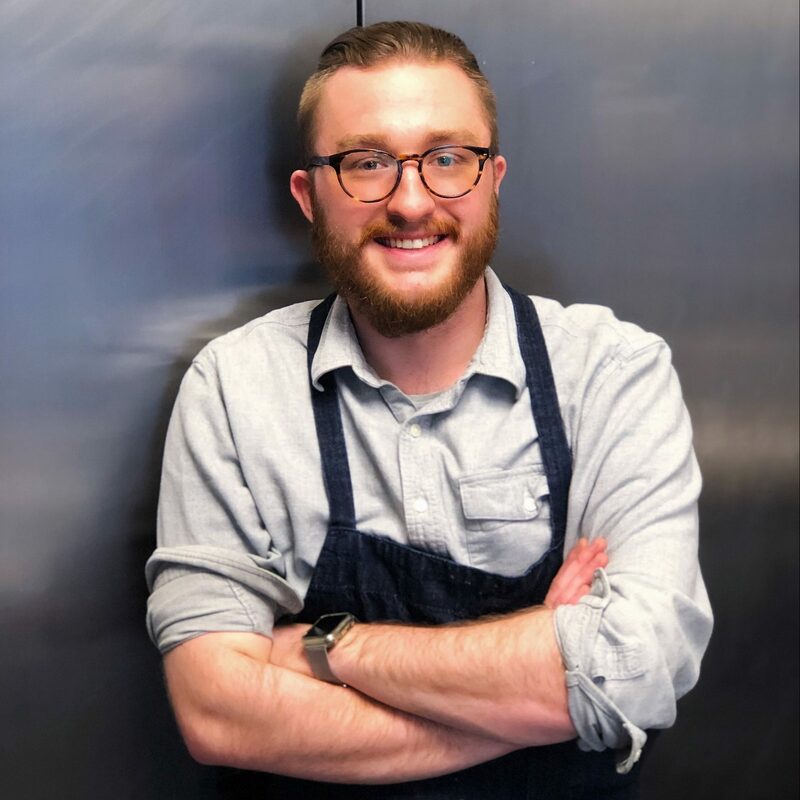 Chef Joshua Morrow comes from a family of self-starters and his culinary career began as a dishwasher in a small restaurant. He was hungry to get experience in a kitchen and after a few months, he was promoted to line cook until he was acquired by a small mom and pop restaurant. Throughout this time, he enrolled at The Culinary School of Fort Worth and went on to graduate with honors. After culinary school, Joshua was promoted with a sous chef title and went on to a lead chef promotion. 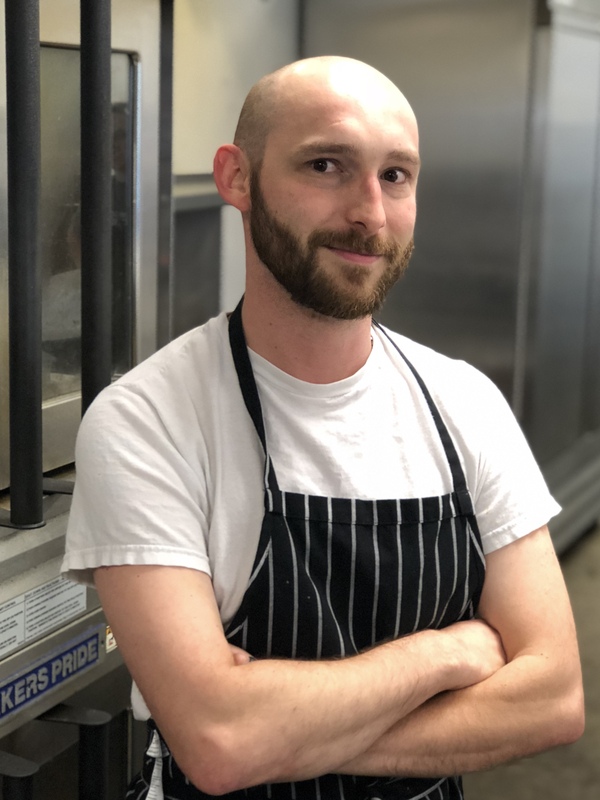 He enjoyed this excellent experience in leading a team, co-crafting the menu, and managing food purchasing, but still had a desire to learn under a more experienced chef to hone his craft. Joshua’s specialties are crafting charcuterie boards and curing his own meats. Joshua enjoys going out to eat and trying new restaurants, spending time at church and spending time with his family.